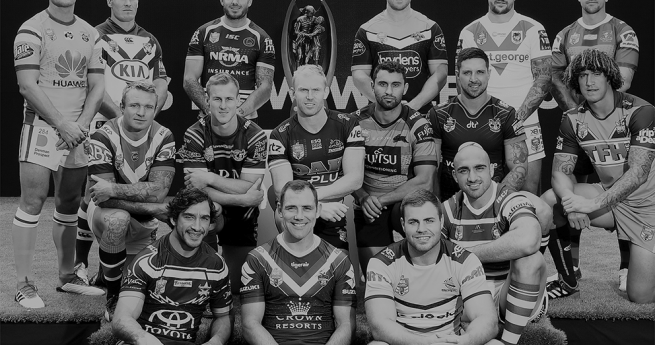 The Rugby League Players’ Association (RLPA) has outlined its Strategic Objectives for 2018 with a focus on continuing to advance the interests of our members and helping achieve positive changes within the industry. 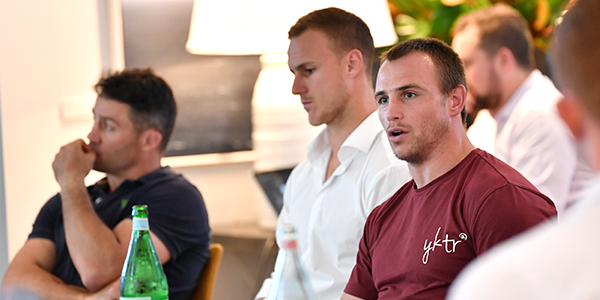 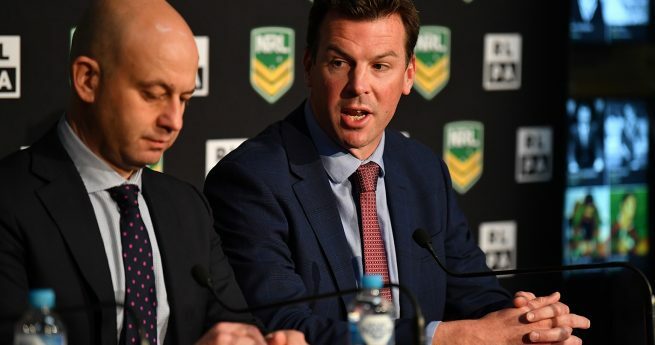 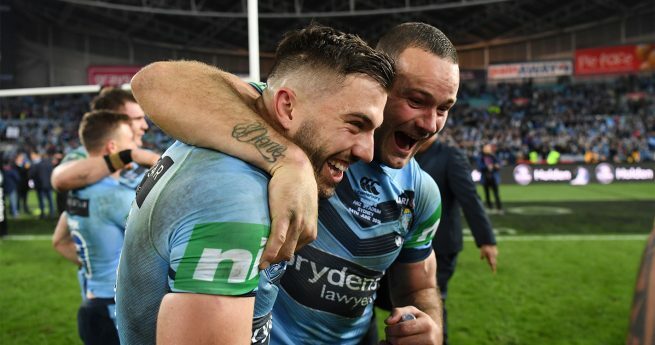 Successfully achieving these Objectives will rely heavily on continuing to work collaboratively with industry stakeholders, particularly the NRL and Clubs through our CBA Partnership Model and the Wellbeing and Education Program. 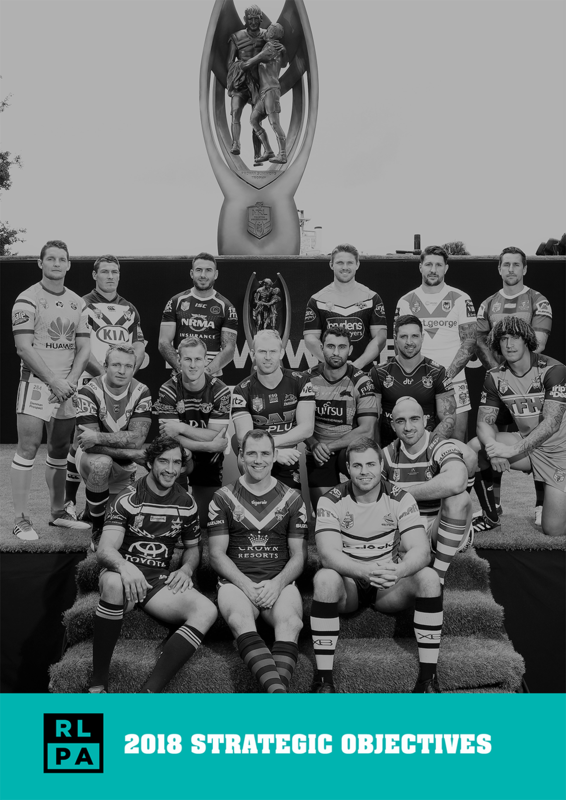 Click on the image below to view the 2018 RLPA Strategic Objectives document.